Pint Jockeys Third Thursday in July! Pint Jockeys sets off for a summer vacation of the European variety. This month we’ll be sampling a variety of European-inspired styles including Grisette, Saison and Hefeweizen. Come join us this Thursday, no passport required! Goose Island Sofie (Sofie-mosas) – This Belgian Style Farmhouse Ale is wine barrel-aged with an abundance of hand-zested orange peel. Spicy white pepper notes contrast the citrus tartness. The light, refreshing, creamy vanilla finish will excite those fond of Champagne which is why we’ll be serving it with orange juice. Saint Arnold Boiler Room (with syrups) – This is a light bodied but surprisingly flavorful wheat beer. The nose of the beer has a light Hersbrucker hop note and a distinct funkiness. The taste is sweet malt quickly going into a tart body and finish. The sour and malt flavors balance well all the way through creating a very refreshing beverage. We’ll be serving ours with raspberry and strawberry syrups. KCCO White Wheat – Brewed with both lemon and orange zest yielding a unique citrus flavor, the yellow haze results from a perfectly balanced mix of white wheat with sweet honey malt. 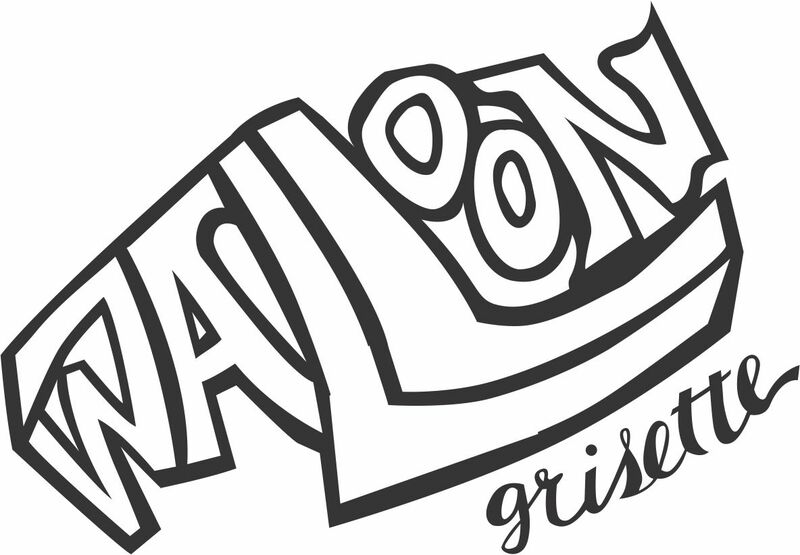 Southern Star Walloon – A grisette is an all but extinct style of beer hailing from the French region of Belgium, Walloonia. The style was the favorite of miners there, and gets its name from the gray (gris in french) dresses the women serving the beer often wore. The flavor is light, with a delicate body followed by a rich, bready maltiness. Yeast flavors include clove and slight banana notes, but are generally clean. Rahr Summertime Wheat – This refreshing, lightly hopped Hefeweizen has unique banana and clove-like characteristics. It is unfiltered so the yeast character comes through with a light, but full body.